← DVD drive becoming faulty? Are you unhappy with the default location where Google Chrome downloads your files – or would you prefer to save some files in a different place? This may be especially useful if you have a second drive with more space than your “C drive” has. 1. Open up the Menu to show the “Settings” option. 3. 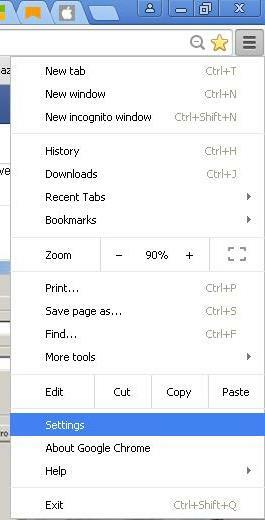 Once in that screen, scroll down a little until you see the option to change Download settings – here you can browse to a folder of your choice – and (if you wish) select a checkbox to ask Chrome to prompt you for a location each time, in case you wish to choose a different one. 4. 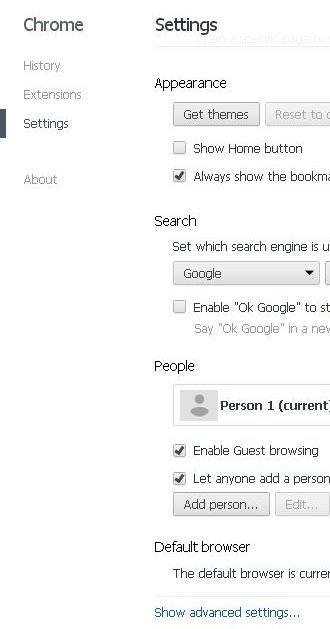 Close down the tab for “Settings” which will save your changes. Posted on June 12, 2015, in Learning Zone and tagged advanced, chrome, download, file, google, location, settings. Bookmark the permalink. Leave a comment.